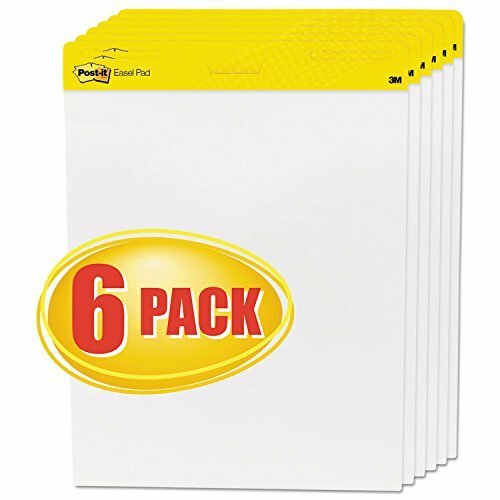 Repositionable sheets stick to more surfaces longer than other easel pads. Sticks securely, removes cleanly and resists marker bleed-through. Sticks securely, removes cleanly and resists marker bleed-through.